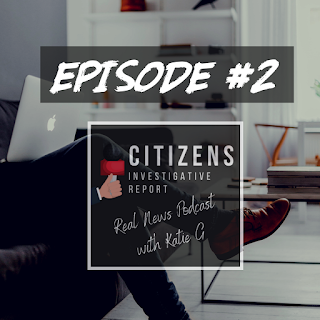 CIR Podcast Ep#2 - Panic in DC and in the MSM! QAnon - "The Football", They are Scrambling, Buckle UP! Anon - FISA, DIA, Hint of Flynn Spygate gone wild!